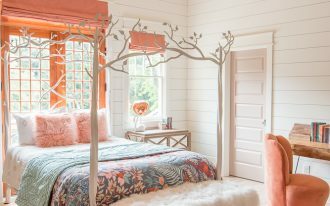 It’s probably past 2018, but the interesting look where a tub is in a bedroom still bears in our mind. 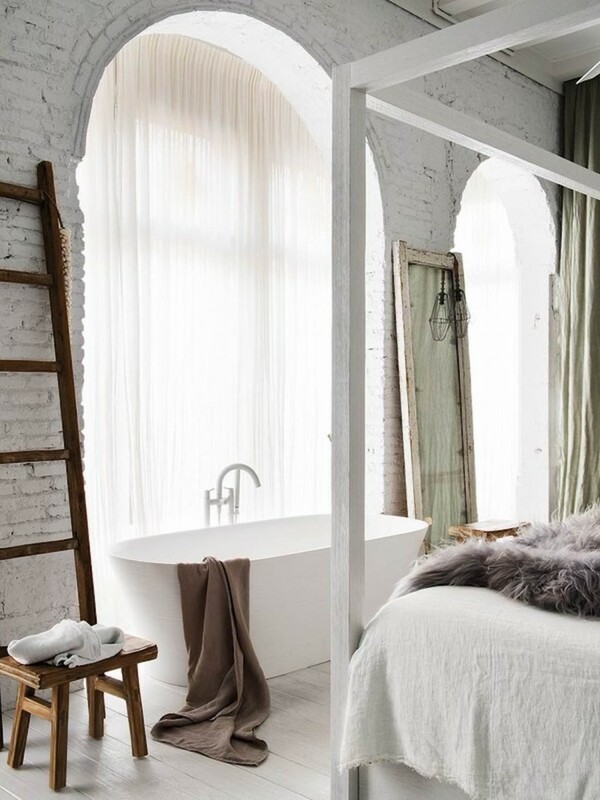 And for that, let’s jump into several gorgeous fascinating bathtub installed in the bedroom. 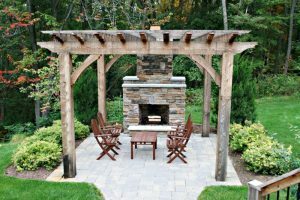 For those who love romantic me-time, this is for you. 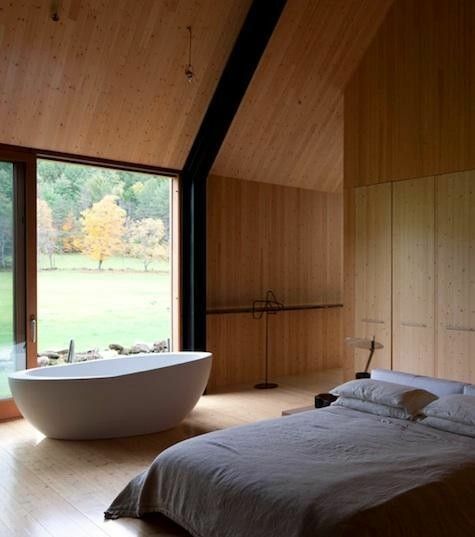 Of course, bedroom with a bathtub inside is only for those who have large space in the bedroom. And this one here has depicted that to put a nice white round bathtub, you will need large space. And this one here really takes it seriously. Installed beautifully in the alcove, the tub is basked the light from the windows. To give some different space, this one here puts white tub on lower floor level and give clear divider. Although they’re in different level, as the divider is clear and still in the same room, one would be great for you who love to relax and have different space for different purpose. While bathtub in the bathroom is usually alone and is separated from its bathroom fellow, this one is actually together. This open bedroom bathroom connection is not for anybody. Not every people can share the same room with bathroom in their bedroom, or vice versa. SO if you think about doing something like this, having a solid door that you can retract fully and close fully might be the best. 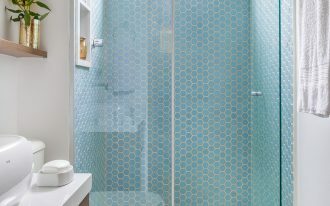 Having bathtub in the bedroom also means another pipe you have to think about and that it is separated from the other bathroom. This clawfoot tub here looks rusted and it gives shabby ambiance to this comfortable bedroom. While many people are comfortable putting the tub on the very same area with the bedroom, some people still needs some separation. And this one here is for those who love to get separated area but craving for the open and free ambiance of open tub. 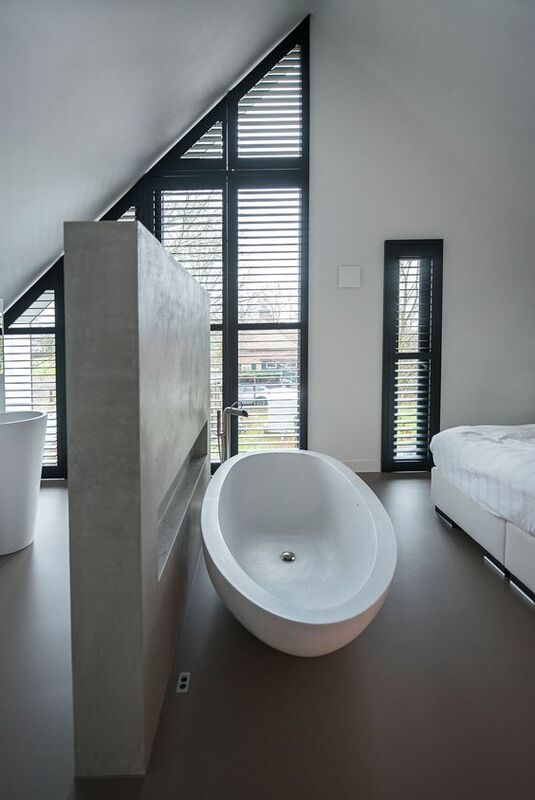 If you love to have taking a bath near a large glass window and also sleeping near the window, combining the feature can be an interesting option. 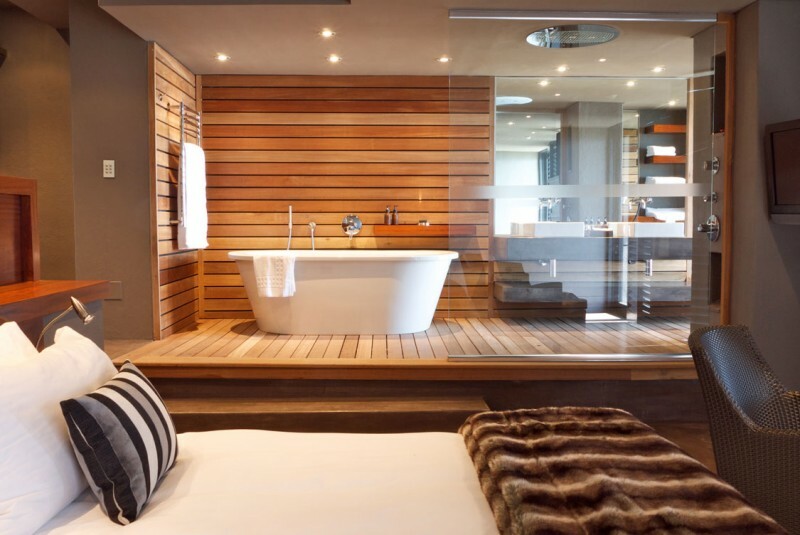 That way, you can enjoy the sensation having tub in the bedroom while having large windows for both tub and bed. 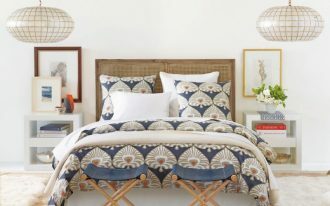 Combining vintage and traditional features where comfort and old looking items are together can bring all the warmth. 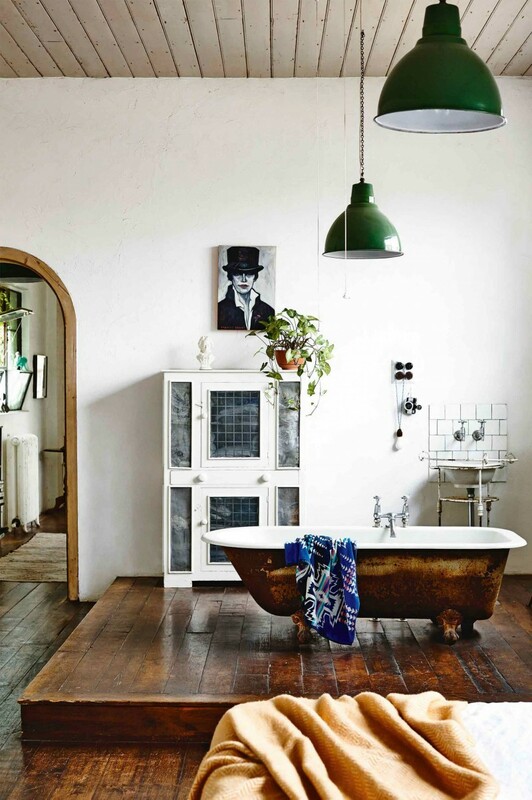 Seen in this one is a bedroom with wooden floor that shares the room with a rusted looking tub that looks like it is transported from decades ago. It is interesting and lovely. This one is another interesting look. 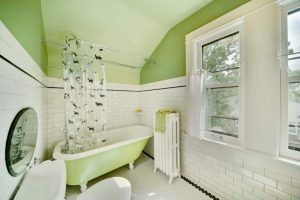 With a room divided on two and bedroom is on one side and bathroom on the other side, you might think that this tub is wrongly placed. However, this division is interesting and quite out of the box. 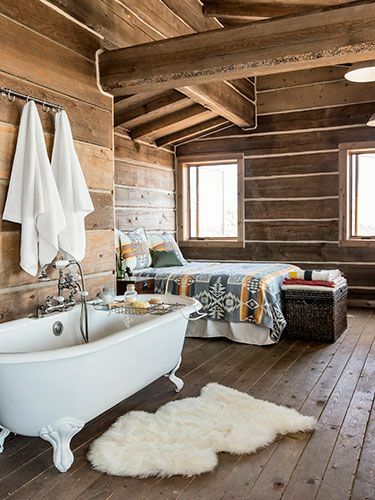 While the previous one is more modern, this one here depicts rustic bedroom with bathtub inside. 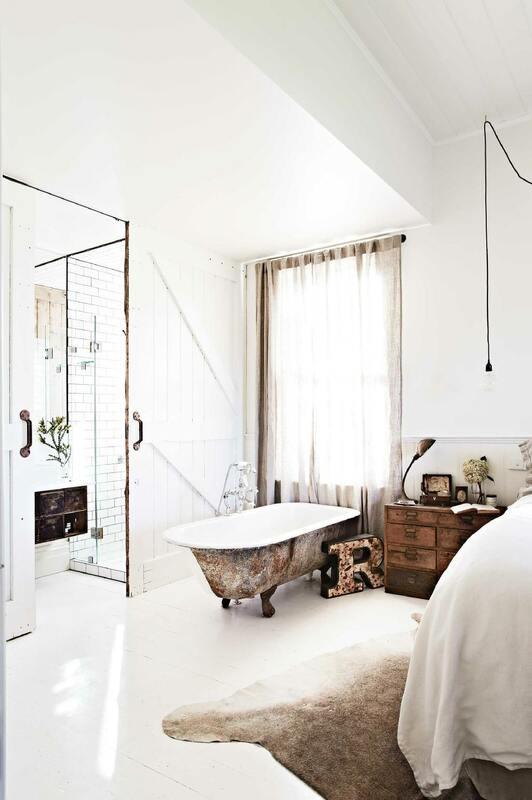 Surrounded by wooden ambiance in floor, wall, and ceiling, the rustic feeling is so strong that adding white tub looks really contrast. However, the natural of open air might be interesting too. This one here brings pretty and innocent feeling of white along in the bed and bathtub. And saved by white curtain, the room looks irresistible.